We have seen in Genesis that the Spirit is not a person of a “trinity,” but the power of God – God’s spiritual resources. It was by His Spirit that God created the universe and brought light into the world. The scripture explains that the Spirit is the power that gives us the desire to do what is right. It helps us discern between good and evil. And, it guides us along God’s path and gives us the wisdom to do God’s will. In the future, God will judge the world by his Spirit of truth. 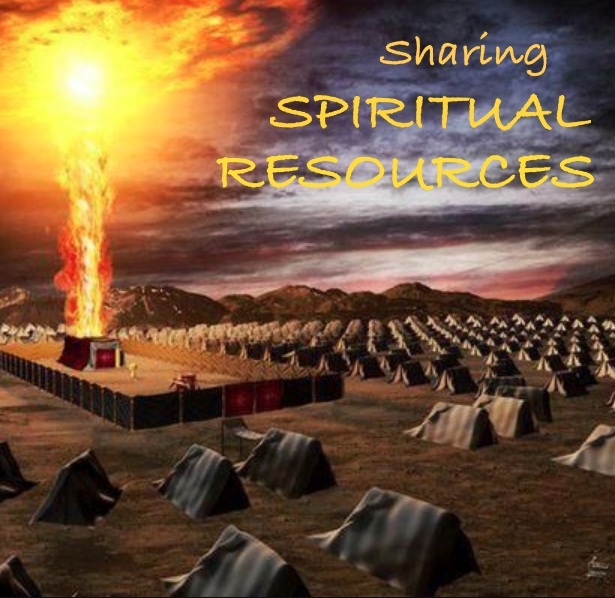 Do you have God’s spiritual resources? The story of Moses and the children of Israel gives us further insight into the workings of the Spirit. Moses heard the people whining about their lack of meat…and not for the first time. He was discouraged, wondering how he could continue to bear the role of leadership alone. But God had a solution! He took of the spirit – God’s Spirit – that was guiding Moses, and shared it with 70 of the most responsible leaders in the nation. Why? The spirit would help them bear the burden of leadership together. It would bestow upon them spiritual gifts of knowledge and wisdom so they could faithfully serve the congregation in the wilderness. The Spirit was a blessing to the leaders helping them to discern the motives of people, solve disputes, and administer justice. God’s spiritual resources helped the priests and prophets accomplish God’s work. Yet, Moses understood the need for a future time when God’s spirit would be shared with all people. After 40 years of leading the people through the wilderness Moses understood a vital lesson. The people could not follow God or keep God’s commandments without the Spirit. Moses envisioned what Paul later wrote about in his letter to the Romans. It was only the Spirit that would bring life and peace. Why? Because people were naturally hostile to God and his law. But God’s spiritual resources would give the believer the insight and power to overcome the flesh, and obey God’s teachings. Is God’s Spirit empowering you to love God’s law and do his will?